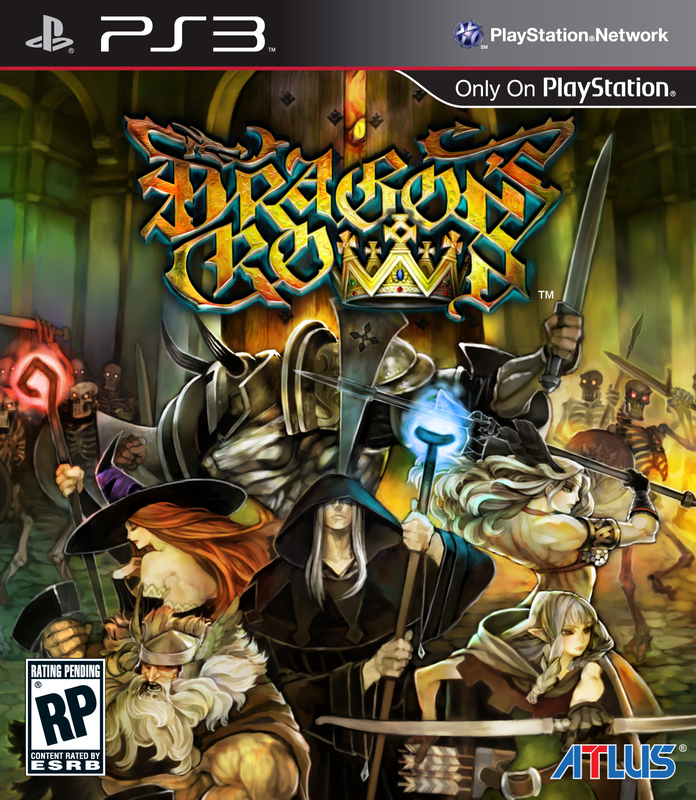 Atlus has revealed the cover art that North American gamers will be seeing when Dragon’s Crown makes its coming release. What do you know? It’s exactly like the Japanese version with no alterations to the art, font, or anything else for that matter. So fans of the previously revealed art cover should be quite happy with this piece of news. Like all recent Atlus announcements, it gets even better. 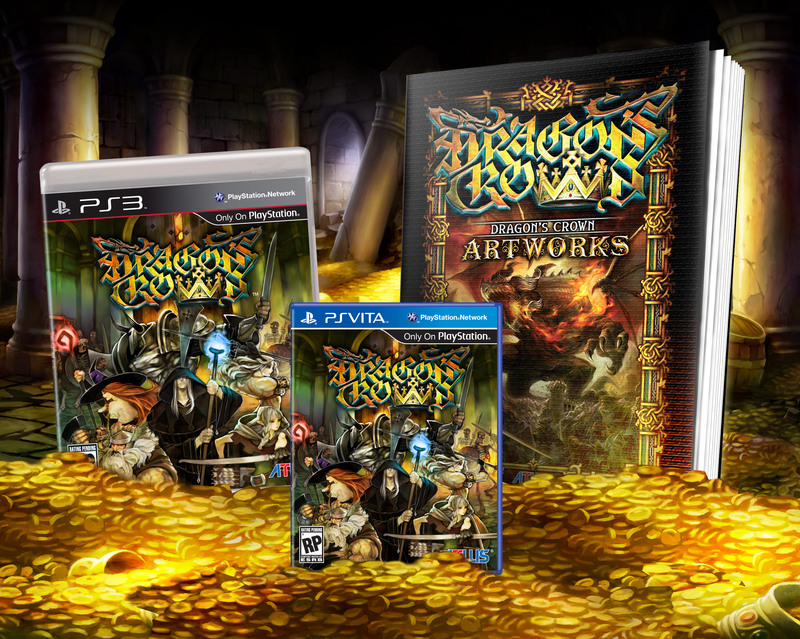 If you were hoping to get that sweet artbook without having to import the game from Japan, rejoice! Atlus has also shown the artbook that was originally thought to be a pre-order bonus for Japanese gamers, and they’re happy to announce that we will be also getting this nice incentive. The artbook will have 64-pages, with full-color illustrations, intricate drawings of the characters in the game, lush environment backgrounds, and descriptions from the artist himself. 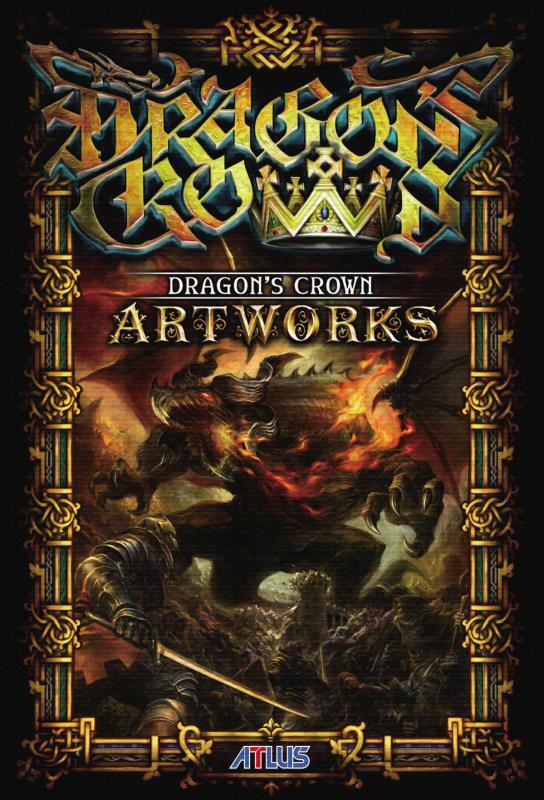 The book will also include commissioned illustrations of the Dragon’s Crown universe from three prominent Japanese video game artists: Akira Yasuda, Kinu Nishimura, and Gouda Cheese. 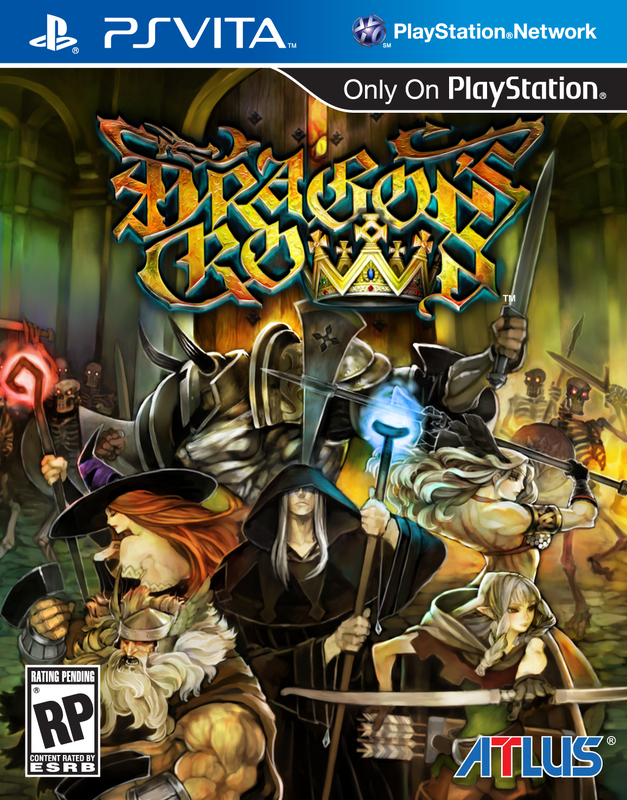 PlayStation 3 and PlayStation Vita owners will be able to get their hands on Dragon’s Crown when it hits store shelves on August 6th of this year. If you were waiting on any pre-order bonus, now is as good a time as any, with the offer being available at major retailers. Check out the official website for more details.